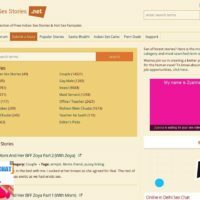 Offering more than two hundred thousand stories, by more than ten thousand authors, NIFTY.org is considered to be among the largest online archives. 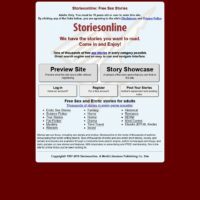 For some symbolic amount of money, everyone can download thousands of stories, and the money is being used for operating the site. A list of recent donors is publicly shown, as well as list of patrons. 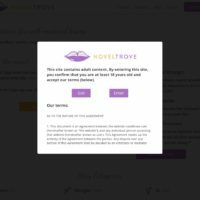 The site contains sexually explicit material, even of alternative sexuality, such as gay fiction, gay stories etc… that can satisfy the taste of even the most picky people who are looking for very particular material. Choose based on a category, from the list that contains the latest uploaded stories or upload something of your own and share it with the world. In one of the lists available on top of the main page, you can also shop some nice things, such as t- shirts, hoodies,underwear, coffee mugs or wall clocks.